Polkton is a small town in Anson County, North Carolina (pop. 3,303 in 2013). 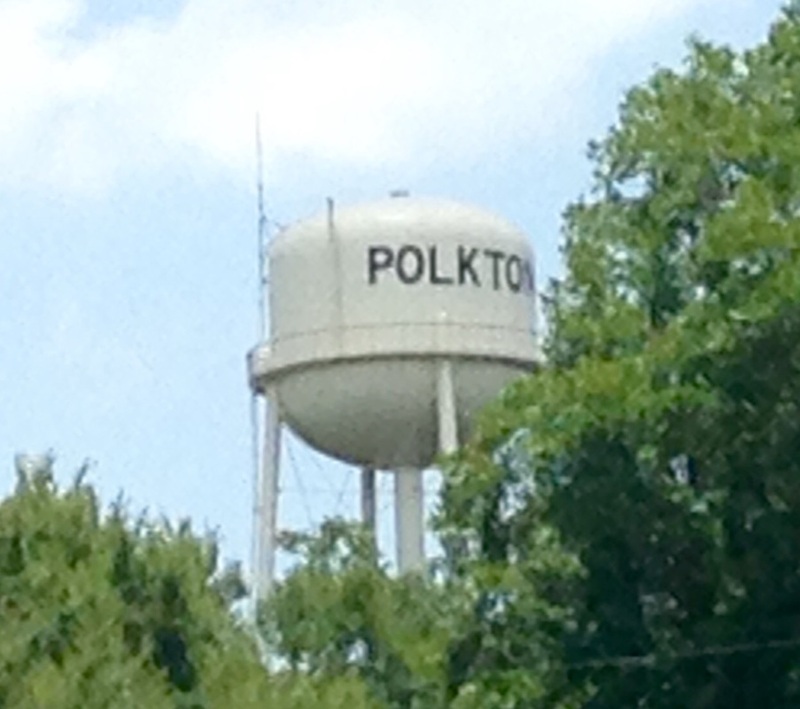 Polkton is located along US Hwy 74 seven miles west of Wadesboro and about one hour east of Charlotte, NC. Polkton began as the farm of Colonel Leonidas Lafayette Polk, the noted agrarian crusader. Founder L.L. Polk (1837-1892) laid out the streets for the town in 1870 and Polkton was incorporated in 1875. See About Polkton and About Our Town Founder for more details on L.L. Polk and the town's history.